People from most countries need only a valid passport to enter and exit France. No other documents are necessary for visitors remaining in France for less than 3 months. It is mandatory in france to carry some form of identification at all times. If you lose your passport, the nearest U.S. consulate will issue a 3-month temporary replacement. Travelers from countries outside the European Union must declare certain articles when entering France. Duty and import taxes must be paid on items not for personal use that individually or collectively exceed 1200 FR in value. The following are forbidden or subject to strict control: drugs, radioactive materials, firearms, plants, and ivory. Be sure to have prescriptions handy to authenticate any controlled substances. Sums over 50,000 FR (whether brought into or taken out of France) must be declared to customs. When in doubt, consult the french embassy or Consulate or the customs service in Paris, tel. 01.55.04.65.10. The U.S consulate in Paris is located 2, rue St Florentin in Paris. Tel. 08.36.70.14.88. There are also U.S. consulates in Bordeaux, Lyon, Marseille, and Strasbourg. The Canadian consulate in Paris is located 35 avenue Montaigne. Tel. 01.44.43.29.00. There are also consulates in Lille, Lyon and Nice. 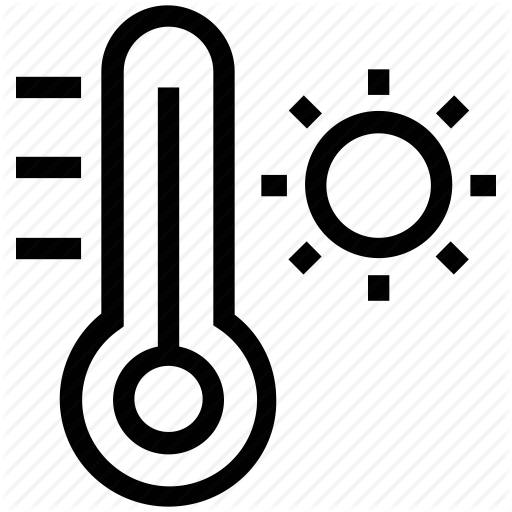 Electricity in France runs on 220-volt, 50-cycle AC current versus the 110-volt, 60-cycle AC current used in the United States. 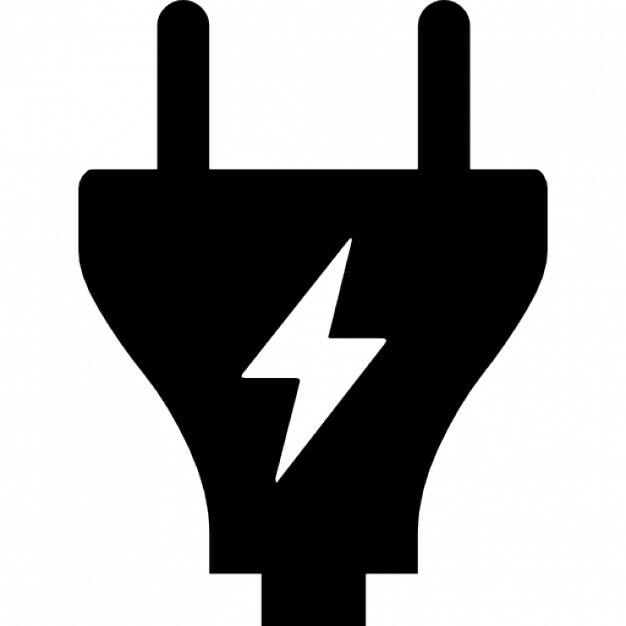 If you bring electrical appliances, you will need a voltage transformer (already included in most modern appliances) and a plug adapter. Voltage transformers and plug adapters are available at most electric appliances stores like Radio Shack, Circuit City, Best Buy, etc. If you are bringing a laptop computer, check for a voltage switch on the back. If ther is a switch, the computer has a built-in universal adapter and all you need is a plug adapter. If your computer is still under warranty, you may need to register it with the manufacturer’s international warranty department. 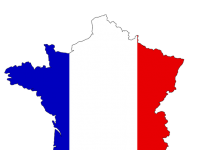 French government tourist in the U.S.A.: France on Call hotline: 410-286-8310. French government tourist in Canada: France on Call hotline: 514-876-9881. Throughout France: Almost every town in France has a tourist office (office de tourisme or syndicat d’initiative), usually in the city center and easily identified by a blue “I” sign. Travelers may bring dogs and cats into france. Each family is limited to 3 animals, which must have valid rabies vaccination certificates. 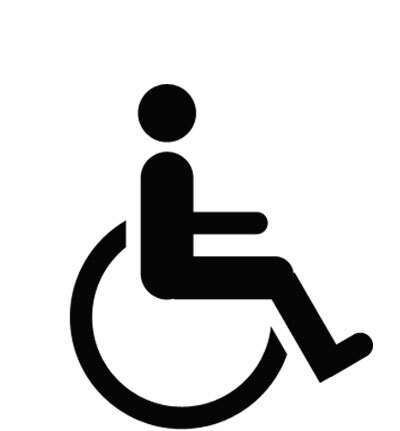 In France, special consideration is given to people with and wheelchairs. This thoughtfulness is observed in many public places and in such adaptations as special access ramps, lifts, toilets, parking spaces, and telephone booths. Most visitors to france, whether staying in the capital or traveling to the provinces, fly into one of Paris’s two airports: Roissy Charles de Gaulle or Orly. Paris is approximately 7 hours away from New York City, 11 hours from Los Angeles, 1 hour from London, and between 1 and 3 hours from most European Cities. Most, if not all, flights from the United States arrive in Roissy Charles de Gaulle Airport. Both airports have direct bus and train service into Paris, and excellent connections by plane, train or road to other cities throughout france. For instance, there is a TGV (train a grande vitesse or high speed train) station right at Roissy Charles de Gaulle Airport. By taxi, bus or RER (suburban express train), the airports are within one hour (20-50 min., depending on traffic and weather conditions) from the center of Paris. + 6 FF per luggage 40 to 60 minutes to the center of Paris. 3 people max. per car. 5am to 11:45pm 49 FF per person Departs from terminal 2 and SNCF station near terminal 1. If you arrive at terminal 1, take shuttle bus to the SNCF station. RER B stops at Gare du Nord, Chatelet, St-Michel, and Denfert Rochereau metro stations. Time: 35-45 minutes. Tickets available from machines and ticket office at RER station. 6am to 11pm 48 FF per person Depart every 15 minutes to and from Rue Scribe, near the Opera Garnier. Time: 45 to 60 minutes. Tickets available from machines inside airport. – – Available from the SNCF station at Roissy Charles de Gaulle airport. Offers direct service to Lille, Lyon and the French Riviera. 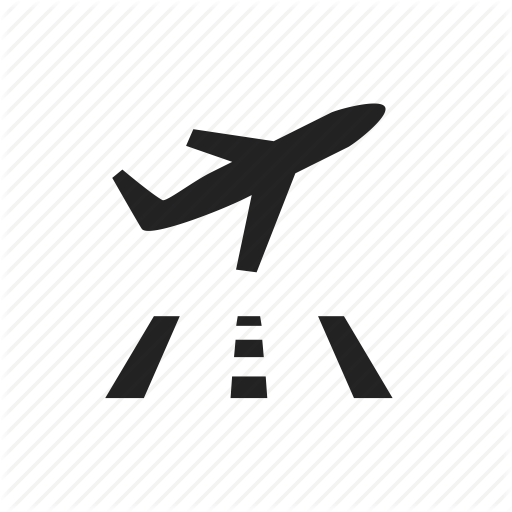 + 6 FF per luggage 20 to 45 minutes to the center of Paris. 3 people max. per car. (automatic train) 5am to 11:45pm 57 FF per person Departs from airport every 4 to 8 minutes and connects with RER line B, which stops at the Denfert Rochereau, St-Michel, Chatelet and Gare du Nord metro stations. Time: 30-40 minutes. Tickets available from machines and ticket office at airport station. 32.50 FF per person Connects Orly with RER C (Orlyrail). Stops at Javel, Champ de Mars-Tour Eiffel, Invalides, Musee d’Orsay, Saint-Michel, and Gare d’Austerlitz stations. Depart every 15 minutes. Time: 35 to 45 minutes. 6am to 11:30pm 35 FF per person Depart every 12 minutes to and from Denfert-Rochereau metro station. Time: 30 minutes. Tickets available from machines inside airport. 26.50 FF per person Buses depart every 15 minutes and connect with Metro line 7 at the Villejuif-Louis Aragon station. Time: 15 minutes. Roads in France: Paris and the main provincial towns and cities are linked by 4,960 miles (8000 kilometers) of well-maintained highways (most with tolls). 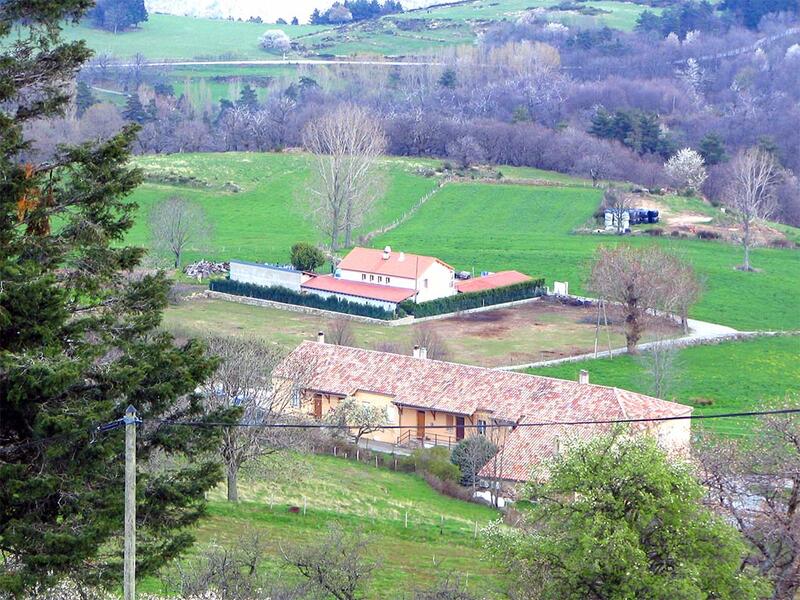 There are also good roads between the regions of France. Distances are in kilometers (1 km = .62 miles: 1 mile = 1.6 km). Unless a sign tells you otherwise, speed limits are 50 km/hr (31 mph) in towns, 80 km/hr (50 mph) on the Paris peripherique (beltway), 90 km/hr (56 mph) on main roads, 110 km/hr (68 mph) on two-lane roads, and 130 km/hr (81 mph) on highways. Gas and highway tolls are about twice as expensive as in the United States and Canada. A valid driver’s license is required. Minimum age for driver is 18. Proof of insurance coverage is necessary. Carry your license, insurance certificate, and vehicle registration with you. Seat belts must be worn in both the front and back seats. If you are on a motorcycle, scooter or moped, you are required to wear a helmet. Laws are strictly enforced. In Paris and other major French cities, taxi stands are plentiful and easily visible. Rates vary depending on the city or suburb and whether it is day or night: they are displayed inside the car as well as on meters. When called to pick up passengers, taxis add the cost of that journey to the fare. Extra fees for baggage, animals, or a fourth person are routine. Tipping is customary but completely at your discretion: generally 10-15% is acceptable. France’s SNCF national railroad has the most extensive rail network in Europe, and its trains are extremely comfortable and efficient. SNCF’s high speed trains serve more than 150 cities in France and their frequent departure make travel fast and convenient. The Metro: simple and safe, the Paris metro runs daily from 5:30 am to 12:30 am. A single ticket costs 8 FF, a carnet of 10 tickets 58 FF. Keep your ticket handy as you may be asked to show it to a transit inspector, and tickets are sometimes needed to exit metro turnstiles. Bus maps and information are available from the Paris Convention and visitors bureau. Bus fare is 8 FF; metro tickets may be used. The balabus tourist bus, in service sundays from mid-april to the end of September, stops at selected rectangular bus stops (marked Bb) near the main Paris tourist sites: Gare de Lyon, St-Michel, Musee d’Orsay, Louvre, Concorde, Champs Elysees, Charles de Gaulle-Etoile, Porte Maillot and Neuilly. The fare is 8 FF (metro tickets may be used). From april to October, the city of Paris operates a boat service on the Seine river called Batobus, with stops at the Eiffel Tower, Musee d’Orsay, St-Germain-des-Pres (Quai Malaquais, on the left bank, opposite the Louvre), Notre Dame, Hotel de Ville, Louvre, and Champs Elysees. Cost: 20 FF for one stop, 10 FF for each additional stop, 65 FF for an all-day pass (35 FF for children under 12); 80 FF for a 2-day pass (40 FF for children under 12). Lyon, Lille and Rouen have good subway systems with stops at major tourist sites. Cities throughout the country have efficient bus service. Maps and information are available at local tourist offices. Banks are usually open weekdays 9am to 4:30pm. In many cities outside of Paris banks close an hour or two at lunchtime. Most Paris banks are closed Saturdays and Sundays: Provincial Banks are often Saturdays and closed Sundays and Mondays. ATMs often have the best exchange rates. Virtually all ATMs in France take MasterCard and Visa, and many are linked to the Cirrus and Plus Systems. American Express has ATMs in major cities also. Note: Most French ATM keyboards have numbers only, so if your PIN contains letters, make note of the number equivalents prior to leaving home. Four and Five-digit PINs are acceptable in France. Banks and change bureaus generally charge at least a 1% commission on currency exchanges; those charging no commission often use very unfavorable exchange rates. Traveler’s checks are safe, but many banks charge a service fee to cash them, and not all hotels, restaurants, and shops accept them for payment, even if they are in French Francs. Credit card are accepted in most hotels, restaurants, stores and shops; the exchange rate is favorable. For information or to report lost cards, 24-hours-a-day, 7-days a week: Euro card-MasterCard, Tel. 01.45.16.65.65;Visa Tel. 08.36.69.08.80 ;or call collect to the United Sates 410-581-3836. Diner’s Club, Tel 01.49.06.17.17 (customer service) or 01.49.06.17.50 (lost or stolen cards). American Express, Tel 01.47.77.70.00 (customer service) or 01.47.77.72.00 (lost or stolen cards). 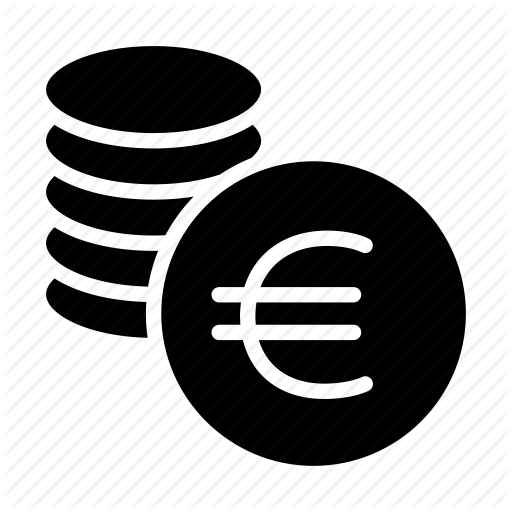 Although the European Union’s common currency, the Euro, officially came into existence in January 1999, its currently being used only for governmental, bank, and trading exchanges. Actual bills and coins will not come into circulation until 2002. Almost all restaurants include tax and a 15% service charge (service compris) in their prices. If a meal or service has been particularly good, leaving another FF 10 ( or 2-3%) is customary, as is leaving the waiter the small change from your bill if you want pay cash. If service is not included (service non compris) a 15% tip is appropriate. In hotels, tip porters FF 10 for each bag and chambermaids FF 10 a day. Taxi drivers should be given 10-15% of the metered fare. Tip hairdressers 10%, assistants 5%. Small tips of around FF 5 are reasonable for cloakroom and restrooms attendants, ushers and museum tour guides. It is standard practice to tip tour guides and bus drivers after and excursion, generally FF 10-20, depending on the level of satisfaction. Non-European Union residents who stay in France or the rest of the European Union (EU) less than six months can get a refund of the value-added tax (VAT, or TVA in French) on purchases amounting to FF 1,200 or more at any single participating store. In most cases, the refund represents 19.6% of the purchase amount. When making purchases, ask the store to complete a VAT refund form, then submit the form to customs when laving France or the last EU country you visit. If leaving from an airport, arrive before your check-in time and be prepared to show the goods. Customs will stamp the form, which then must be mailed to the store where purchases were made. Refunds are credited to your credit card account are sent by mail within a few months. 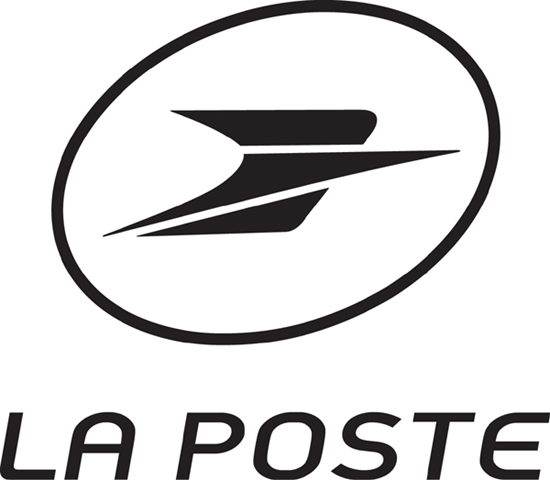 Post Offices are marked La Poste and are open from 8 am to noon on Saturdays. In smaller towns, weekday hours may be 9 a.m to 12p.m and 2 p.m. to 6 p.m. 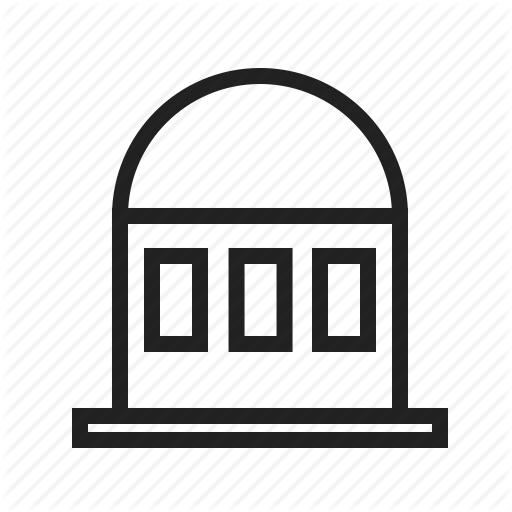 In addition to normal services, major post offices can cash or send international postal checks or money orders, and have fax, telex and telephone facilities. In Paris, the main post office at 52, rue du Louvre is open 24 hours. Tamps can also be purchased at tabacs, hotels and some newsstands . For additional information, see www.laposte.fr.Mailboxes in France are yellow. They are easy to find in public places. Most public telephones only accept phone cards, called telecartes , which are sold at post offices or cafe-tabacs for FF 49.00 or FF 97.50. To call the United States and Canada from France, dial 00 then 1 plus the area code and phone number. When using long distance phone companies, do not dial 00 then 1 before the area code and phone number: for AT&T Direct dial 0-800-99-01-11; for Sprint 0-800-99-00-87; for MCI 0-800-99-00-19. All French telephone numbers now have 10 digits, starting with a 0. To call within the country, just dial the 10 digits. To call France from the United States or to Canada, omit the initial 0 of the French number. 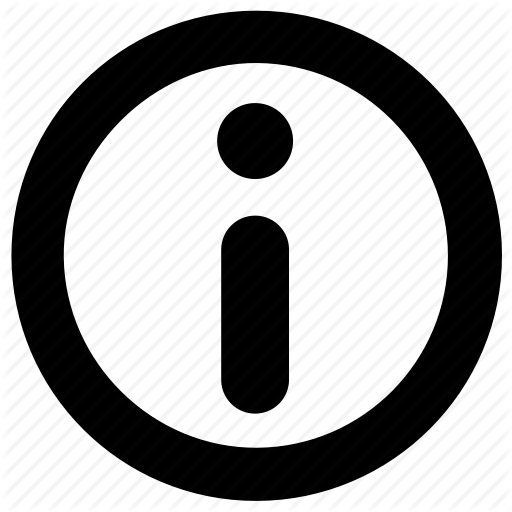 For example , dial 011 ( the international access code), then 33 ( the country code for France), and then the telephone number minus the initial 0( 9 digits instead of 10). 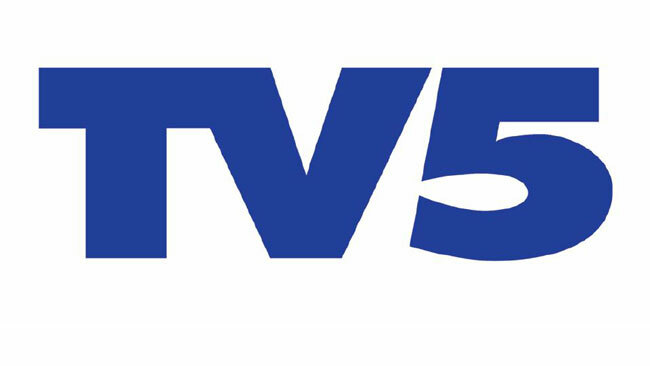 Did you know yours truly have composed the music for TV5 in Canada?